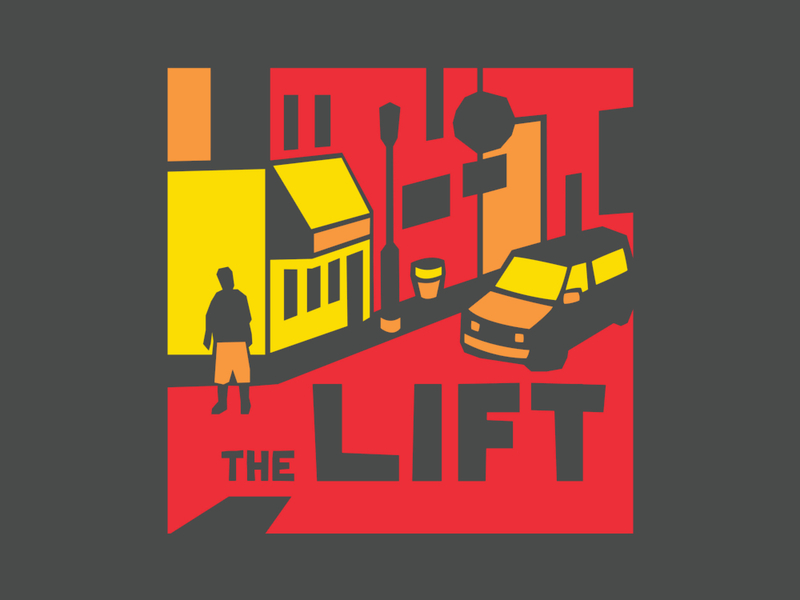 The Lift: Building Leaders - The Lift | CommitChange | We help organizations raise more money, more sustainably. The Lift is building leaders on the east side of St. Paul through job and life skills training programs. These programs provide under-resourced youth with the tools they need to succeed in the workforce, manage their thoughts and feelings, and develop healthy relationships with those around them. Starting in first grade, kids learn the basics of money management, teambuilding, and mindfulness. Once they enter high school, they have the opportunity to build on these skills by volunteering in the community, managing fake money in our token economy, and interacting with customers as real employees at our local movie theater. As they enter their twenties, these new leaders are empowered and equipped to make the changes they want to see in our east side neighborhood, continuing the cycle of growth. Read more about our revolutionary youth programs here, and read about how they’re already changing lives here. This is our first big crowdfunding campaign, and you can help us start things off strong by donating so our students can realize their dreams of becoming teachers, biologists, artists, and performers. In particular, please consider making a monthly contribution. Having a healthy foundation of support really helps! Thanks to some generous community members, every donation will be matched up to $10,000. So when you give $25, you’re actually giving us $50, and our $10,000 goal will actually mean $20,000 for east side youth! Have a question that isn’t answered here? Check out our FAQ! We want you to feel like part of our community. We’ve said it before, but your donation is more than just money to us—it actively supports our ability to be there for our youth. Let us say thanks with these cool rewards! A classy addition to any place a pin can be stuck. The Lift Pin, seen here in the wilds of St. Paul. Based off images of Payne Avenue! Take the east side with you wherever you go. Only available during this campaign. 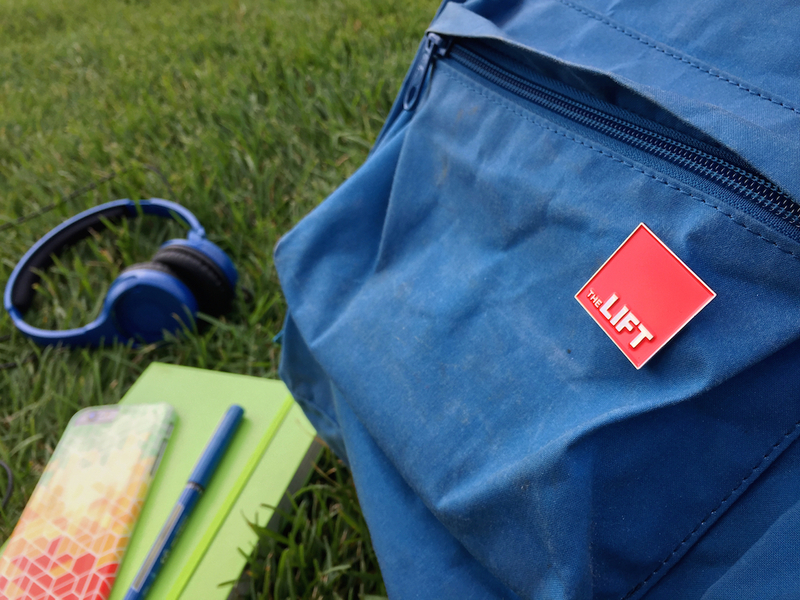 You'll also receive The Lift Enamel Pin. These things are v fashionable. Can you spot The Lift Van? One of a kind! Hang a bit of east side personality in your home or office. Measures 8"x10" on stretched canvas. You'll also receive The Lift Enamel Pin and "Neighborhood" T-Shirt.